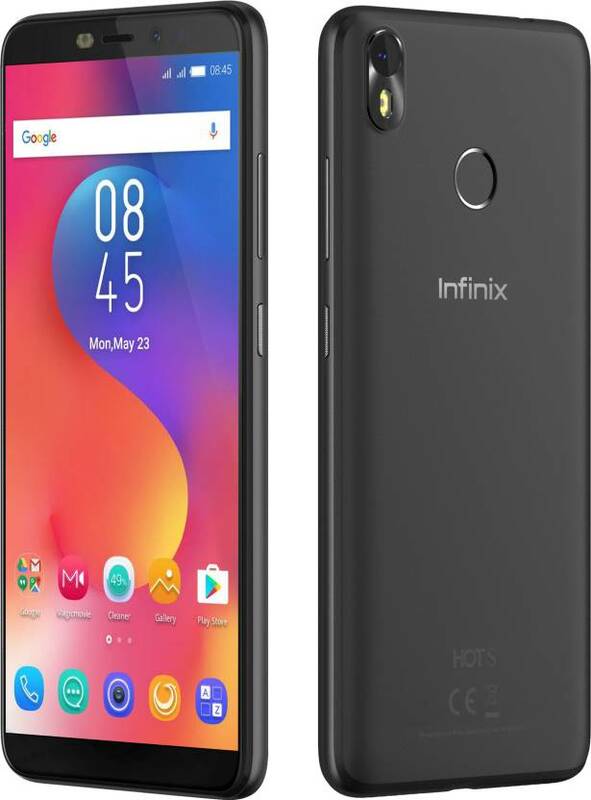 Infinix Hot S3 has a 5.7-inch (1440 x 720 pixels) HD+ 2.5D curved glass display with 18:9 aspect ratio powered by Snapdragon 430 with 3GB/4GB RAM and 32/64GB of internal storage. Dual SIM device runs Android 8.0 Oreo with the company’s own XOS Hummingbird V3.0 on top. 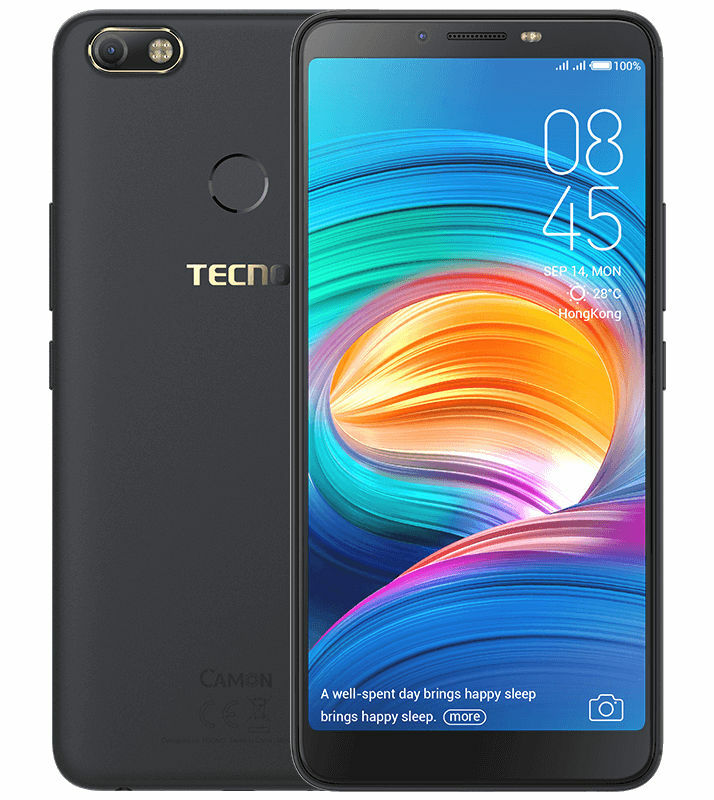 On Camera it has a 13-megapixel rear camera with dual LED flash and 20MP front-facing camera with dual LED flash, f/2.0 aperture comes with dedicated microSD slots. Packed with a 4000mAh battery. 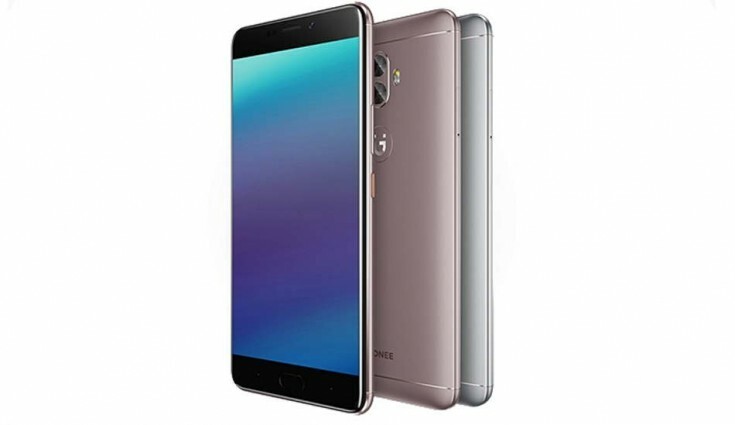 Asus Zenfone 4 Selfie has a 5.5-inch HD IPS 2.5D curved glass display Powered by 1.4GHz Octa-Core Snapdragon 430 Mobile Platform with 4GB RAM and 64GB storage. On Camera it has a 16MP rear camera with dual-tone LED flash, PDAF, EIS and 20MP front camera with soft LED Flash, f/2.0 aperture, secondary 8MP camera with 120-degree wide-angle lens, f/2.0 aperture. There is a Fingerprint sensor on the front packed with a 3000mAh battery. Micromax canvas Infinity Pro has a 5.7-inch HD+ 2.5D curved glass screen with 18:9 aspect ratio and minimal bezels, powered by an Octa-Core Snapdragon 430 processor. It has 4GB of RAM and 64GB of internal storage. Dual SIM device runs on Android 7.1 (Nougat). On camera, it has a 20-megapixel front-facing camera along with a secondary 8-megapixel camera offering Portrait Mode that blur the background in selfie images. 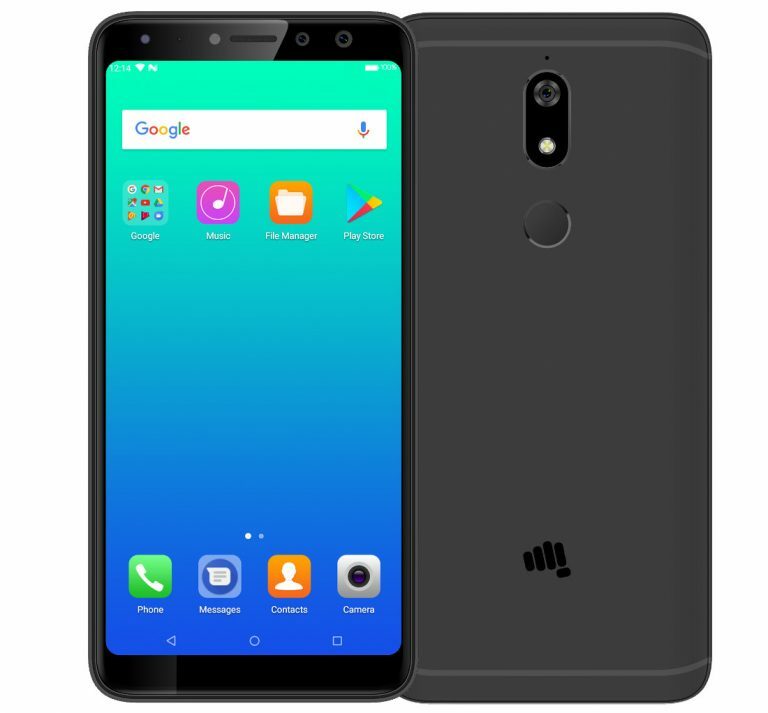 Micromax Canvas Infinity Pro has a 16-megapixel rear camera with LED flash. Packed with a 3000mAh battery. Priced at Rs 13,999. 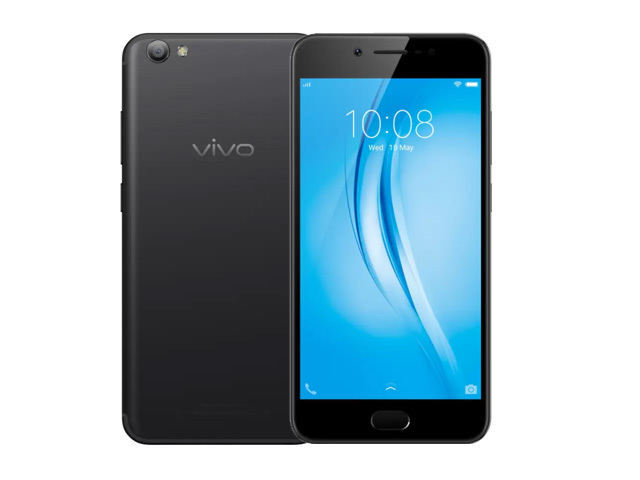 Vivo V5s feature a 5.5-inch HD Display (1280 x 720 Pixels) with 2.5D Corning Gorilla Glass powered by an Octa-Core Processor coupled with 4GB RAM and 32GB/64GB of internal storage.It has a 13MP rear camera with LED Flash, PDAF and 20MP front-facing camera with Moonlight Flash, Sony IMX376 1/2.78″ sensor, f/2.0 aperture and 5p lens. Backed by 3000mAh battery. Gionee A1 Plus features a 6-inch Full HD 1080x1920 pixels Display powered by Helio P25 processor coupled with 4GB of RAM and 64GB of internal storage which is further expandable up to 128GB.On camera, it has a 20MP Front camera and 13MP + 5MP Dual Rear camera with LED Flash. The device runs on Android 7.0 Nougat. The device supports IR Blaster, Fingerprint Scanner, 4G VoLTE, Packed with a 4550mAh Battery. 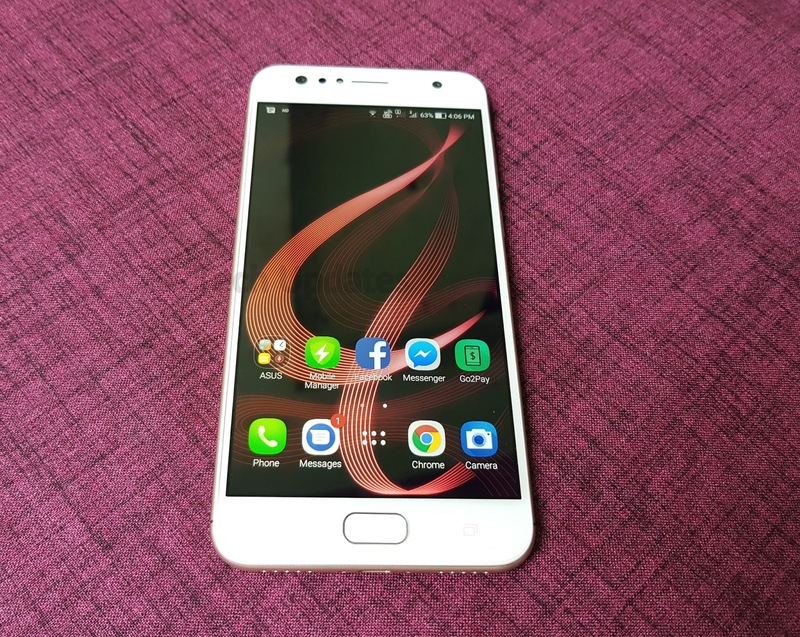 Oppo F5 features a 6-inch 18:9 Full HD+ display and there are minimal bezels on top and bottom. 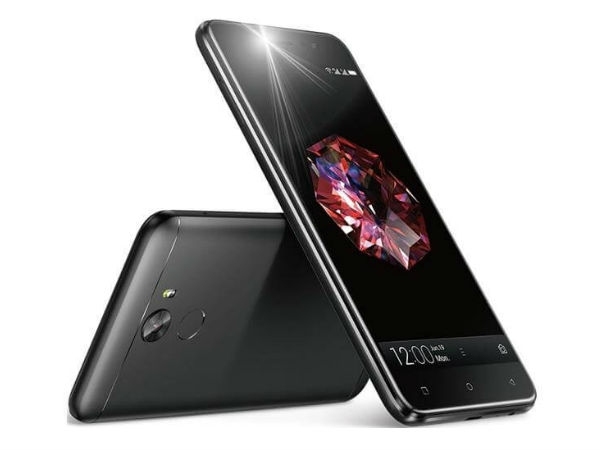 Powered by MediaTek Helio P23 processor with 4GB of RAM and 32GB of internal storage. 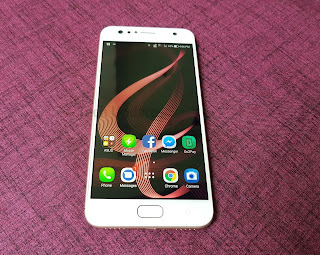 Oppo F5 comes with a single 20MP shooter on the front, which also shoots Portrait selfies and yeah, the shooter can also be used to unlock the smartphone as Oppo has added a dedicated Face Unlock feature in the smartphone. Oppo F5 has a single 16MP Rear camera. Packed with a 3200mAh battery.